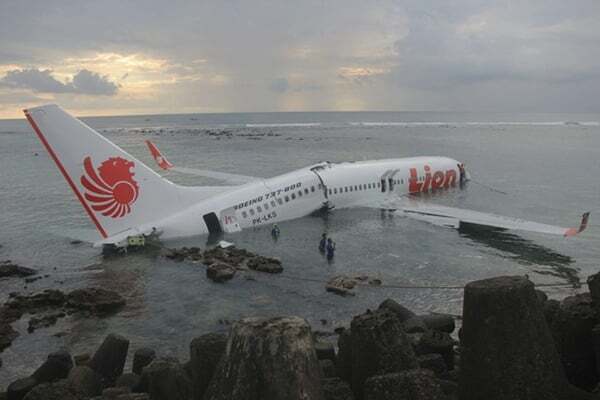 A Boeing 737 passenger plane with 188 people on board operated by Lion Air has crashed into the sea shortly after taking off from Jakarta, the capital of Indonesia. No survivors have been found yet. At least 20 employees from Indonesia’s finance ministry were on board, the BBC has learned. A spokesperson for Indonesia’s finance ministry Nufransa Wira Sakti said they worked at the finance ministry offices in Pangkal Pinang but had been in Jakarta for the weekend. They routinely took this flight.